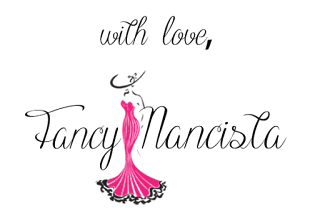 Ever since I have started this blog, a very common question I always receive is, "How do you afford all of these clothes?" Well honestly, besides recycling and working with clothes that I already own, the answer is shopping sales and using coupons. You don't have to spend a fortune to look good, but if you really want to splurge on something, the best route is to try your best to find coupons. Online coupons is my secret to saving money, whether it's for free shipping or even a bit percentage off your total, anything really helps. One of my favorite go-to online coupon sites is Groupon Coupons. Have you heard of it? Groupon isn't only for snagging great deals, but this company also let's you save money at all your favorite stores! 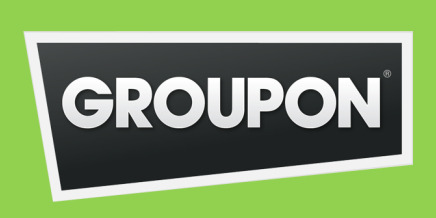 Groupon Coupons is totally free of use. They have over 70,000 coupons to use from more than 9,000 stores, so there is no doubt you won't come across a coupon you wouldn't see! Disclosure: I was financially compensated for this post. The opinions are completely my own based on my experience. Awesome. Yes it's not the price tag it's all about your style. I've never used those coupons but its a great idea for sure.